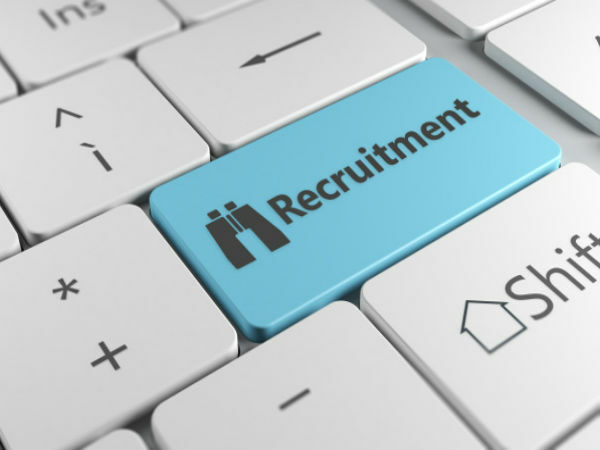 The Gujarat Public Service Commission (GPSC) has invited online applications from eligible and interested candidates for filling 61 vacancies to the post of Police Inspectors (Unarmed) Class-2 to be posted in the Gujarat Home Department through direct recruitment. The online application process towards the same starts from March 18, 2019 and closes on April 18, 2019 by 1:00 pm. 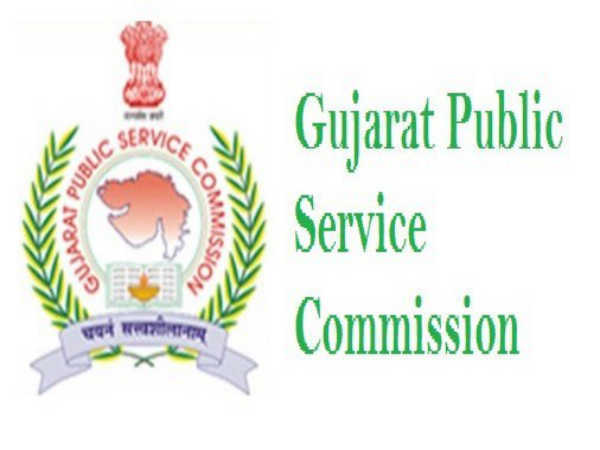 Candidates interested in applying for the post of Police Inspectors through GPSC Recruitment 2019 must have attained 20 years of age and must not be more than 35 years as on April 18, 2019, with relaxation (upper age limit) to reserved categories as per the guidelines set by the Government of Gujarat. Candidates must pay a specified amount of Rs. 100 as application processing fee either through online (Internet Banking/Debit/Credit payment gateways) mode or Post-office Challan mode. 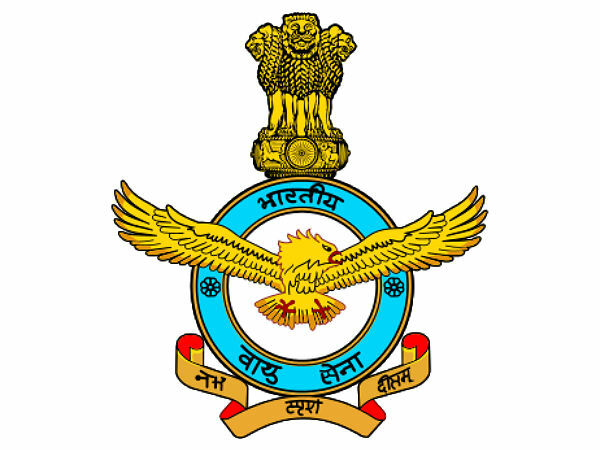 Desirous candidates applying for the post of Police Inspectors through GPSC Recruitment 2019 must be a Graduate in any discipline from a recognized University/Institution and possess working knowledge of Computers and its applications. The candidate must have adequate knowledge of Gujarati/Hindi or Both in all its forms - read, write and speak. 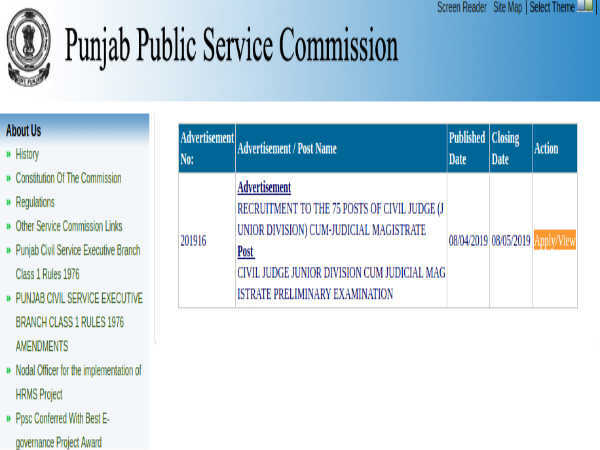 The selection of candidates as Police Inspectors through GPSC Recruitment 2019 will be done based on the candidates' performance in the Written Competitive Examination and Interview. Candidates applying for the post of Police Inspectors through GPSC Recruitment 2019 must submit their applications through online mode only on the official GPSC website at https://gpsc-ojas.gujarat.gov.in/AdvtList.aspx?type=lCxUjNjnTp8= on or before April 18, 2019 by 1:00 pm.